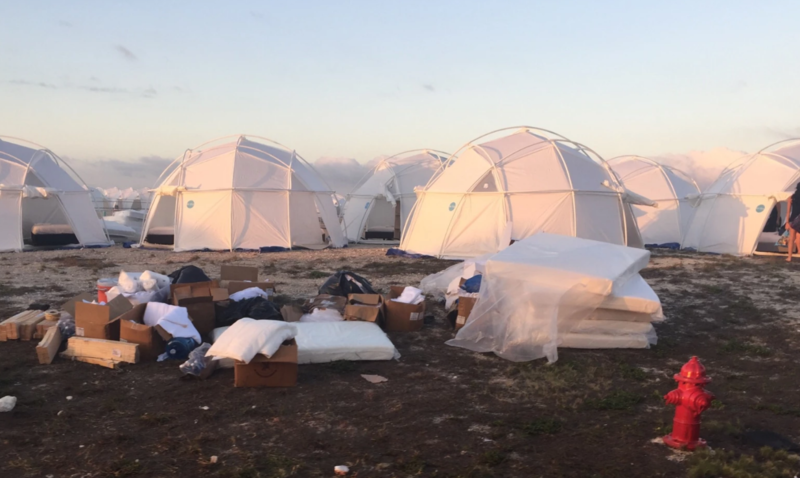 Looks like Hulu is going to beat Netflix to market with their Fyre Festival documentary. Two documentaries on a festival that didn't happen. I was not one-documentary interested, but Mark is making popcorn.